Halloween Wreath DIY have been keeping me crafty over the last couple of weeks! Super cute and trendy just in time for the holiday! 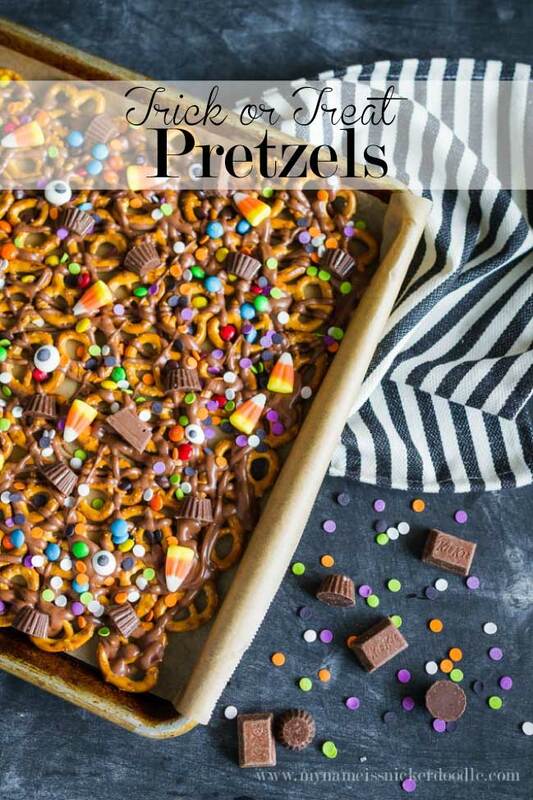 I’ve switched it up for the upcoming holiday and am sharing two of the projects that I recently shared over at Fun365. Did you know that I’m on of their contributors and absolutely love every moment of it. Now the holidays are coming upon us, our whole team is and will be sharing some fabulous ideas! 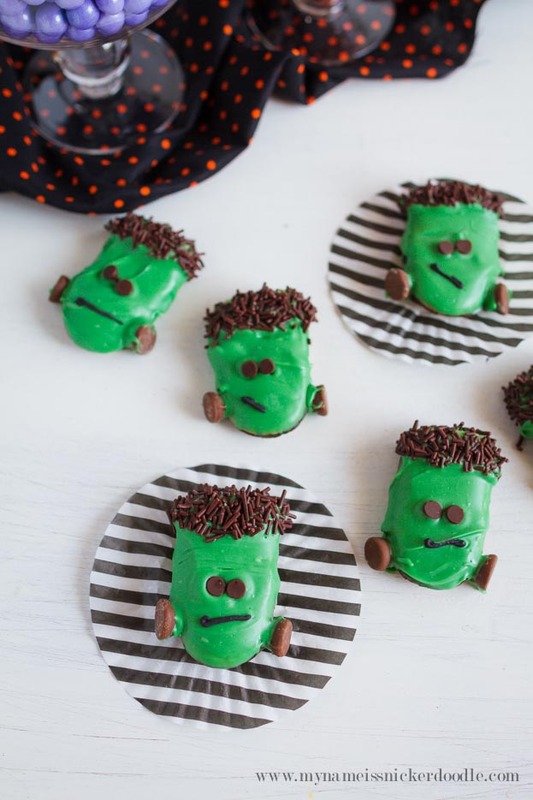 From parties, crafts to food and drinks! Embroidery hoops are super trendy right now and I’m not sad about it one bit. 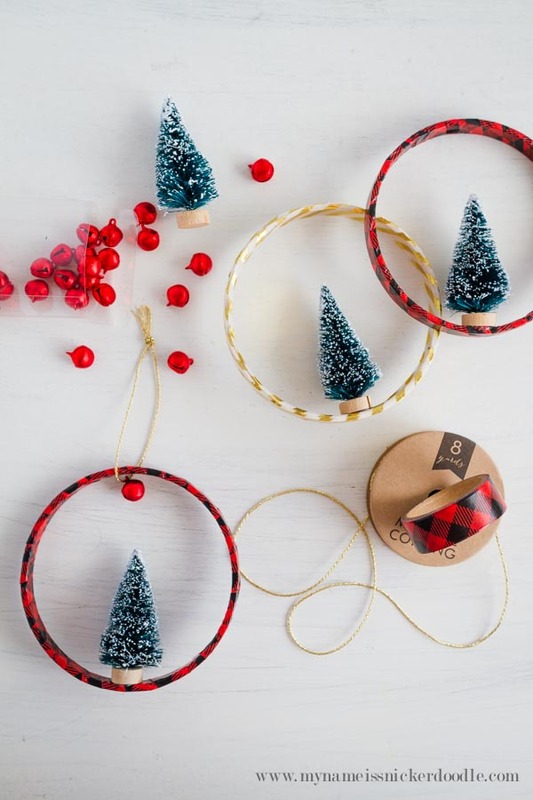 They are really inexpensive and can be decorated in so many ways. You can wrap them in ribbon, stain, paint or just leave them natural. 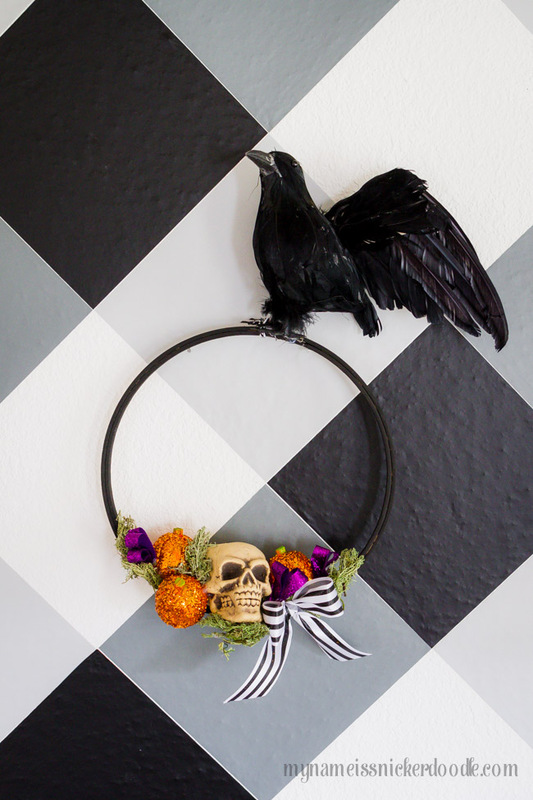 I’m sharing every single detail for my Halloween Skull Wreath over on this post. 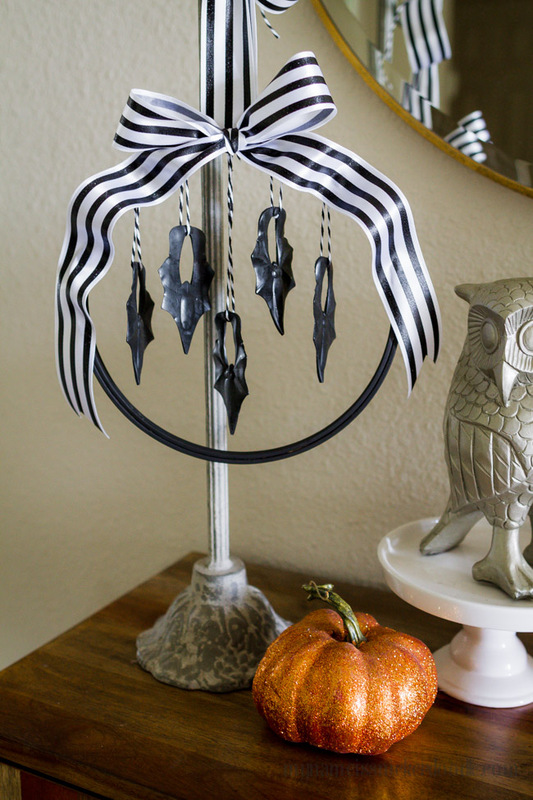 Let’s not forget about this easy and cute Hanging Bat Wreath I also created. Be sure to check out the post and find out exactly what those bats are for! My boys love them. 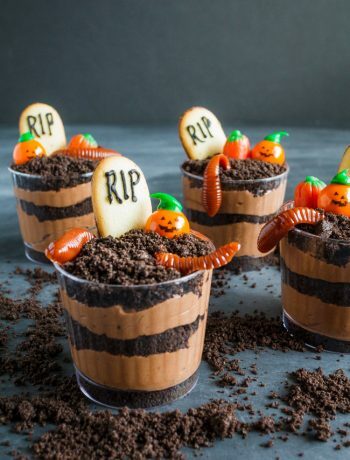 While you are in the Halloween mood, make these other projects and recipes I’ve shared in the past.